Children’s well-being is crucial, not just for their own lives, but for society as a whole. 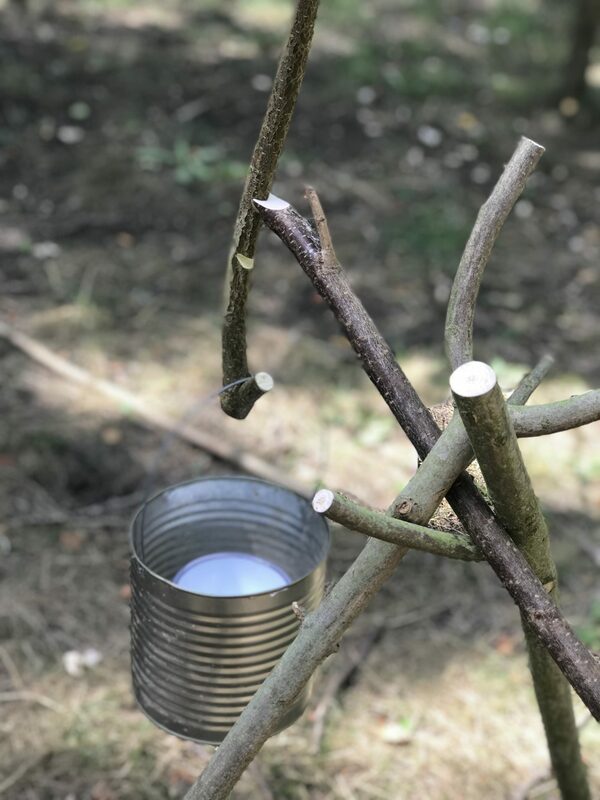 Lots of fun was had by our guests at our recent Forest School taster day as we considered the benefits of Forest School and looked together at issues facing children and young people in today’s ‘education climate’. Nicholsons Garden Centre generously supported the event by sharing their beautiful Orchard Barn and woodland with us. They also fed us delicious soup, bread and cake from their Yurt Cafe. 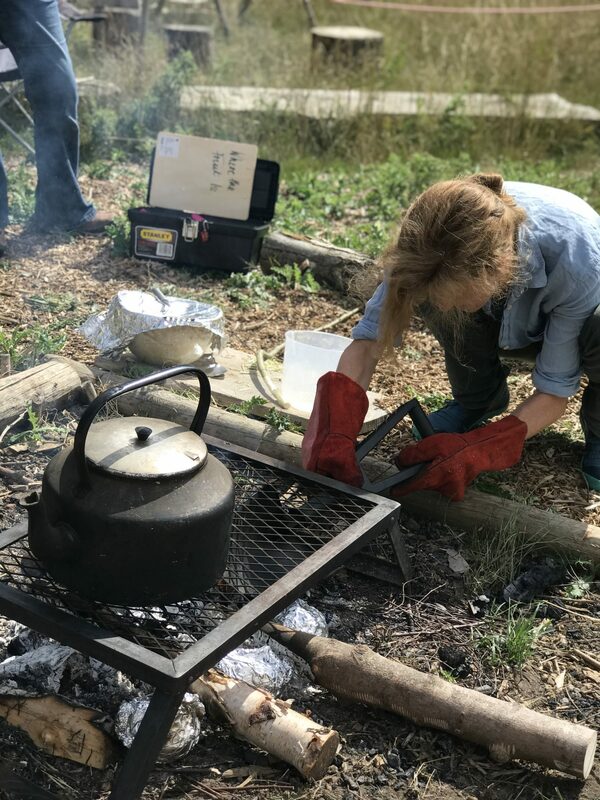 A day of conversation, fire, stories, swings and even a tiny newt, discovered by our colleague Duncan Coleman, from Staffordshire Wildlife Trust! 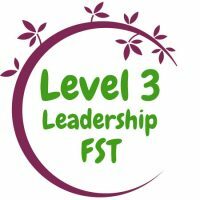 Duncan shared his own perspective as a Forest School trainer which we all found useful. 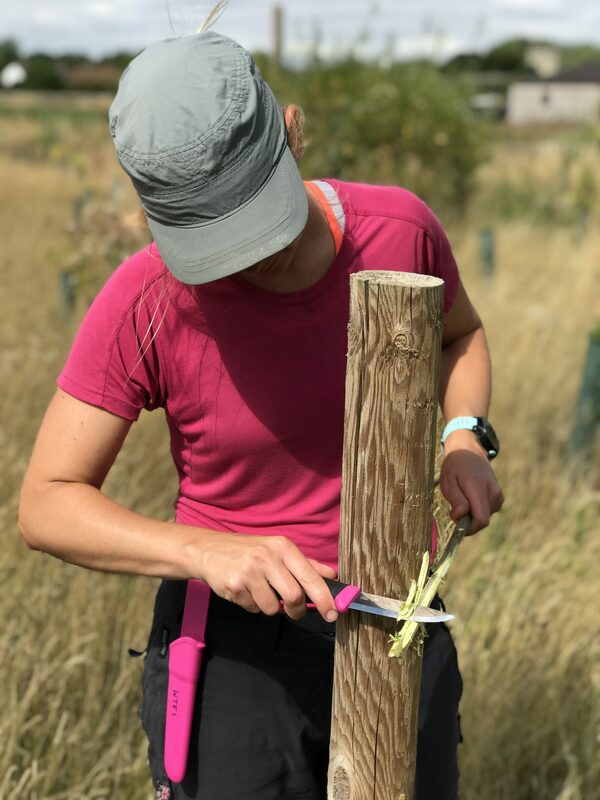 One Forest School leader came to be inspired and encouraged, bringing her colleague who wanted to find out how the training has developed and whether it would be feasible to study alongside all her other commitments. We were glad to have the help of James Hazel, an aptly named Forest School Leader, who came to share his experiences of training and running Forest School himself. It was also great to have our colleague Clare Preston from OCNWM joining us. 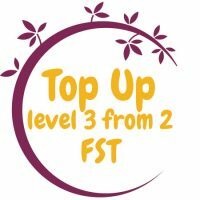 We are busy planning several wellbeing days, including bespoke insets for individual schools and nurseries. 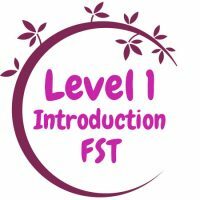 Check out our Training pages for courses coming up. To find out more about the day visit the OCNWM website. 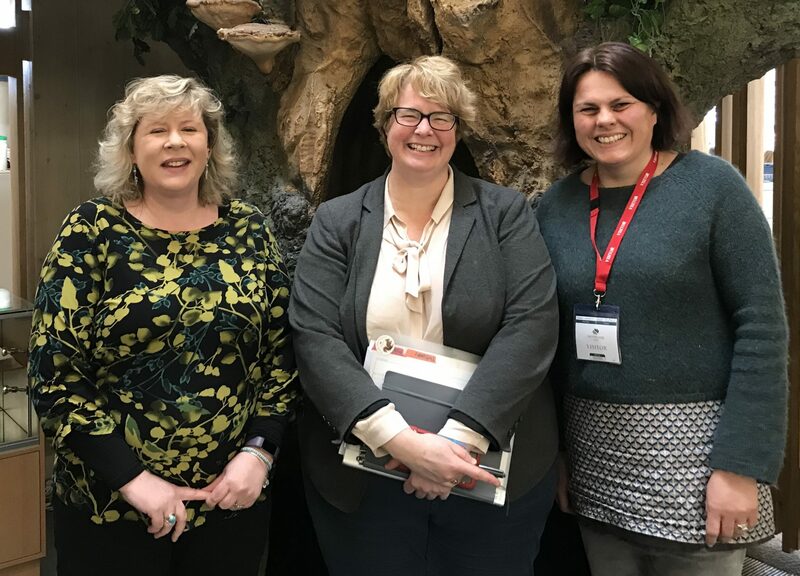 I was thrilled to be invited to meet with Beccy Speight and Karen Letten, earlier in the year, at the Woodland Trust to share my enthusiasm for Forest School. 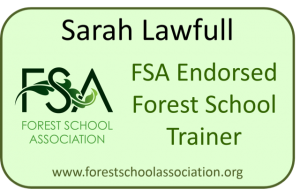 I was able to tell them about the Forest School Association’s commitment to ensuring quality Forest School is available to all, through the Registered Providers and Endorsed Trainers schemes. We agreed wholeheartedly on promoting the idea of woodlands for well being, at a time when more young people than ever are being referred to mental health services. We discussed the vital importance of involving children and young people in managing Forest School sites for biodiversity whilst minimising the ecological impact. It was great to share our passion for trees and commitment to getting schools engaging with woodlands through a range of approaches. 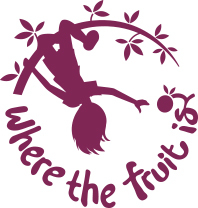 Their free trees for schools campaign is now brilliantly supported by the Green Tree School Award which I have been busy telling all my teaching friends about! This is a wonderful way to involve the whole school in learning about the valuable role trees play in sustaining our planet, how to plant and care for them and understand what the trees growing in our neighbourhoods are telling us about the past, present and future. Read more on this Woodland Trust guest blog post. 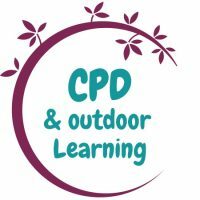 We are thrilled to announce that we have teamed up with some amazing organisations and schools to bring you our new Premium Forest School Training. 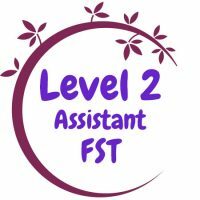 We have a course starting in Nettlebed and Henley the hosts are Nettlebed Community School & St Mary’s Preparatory School. 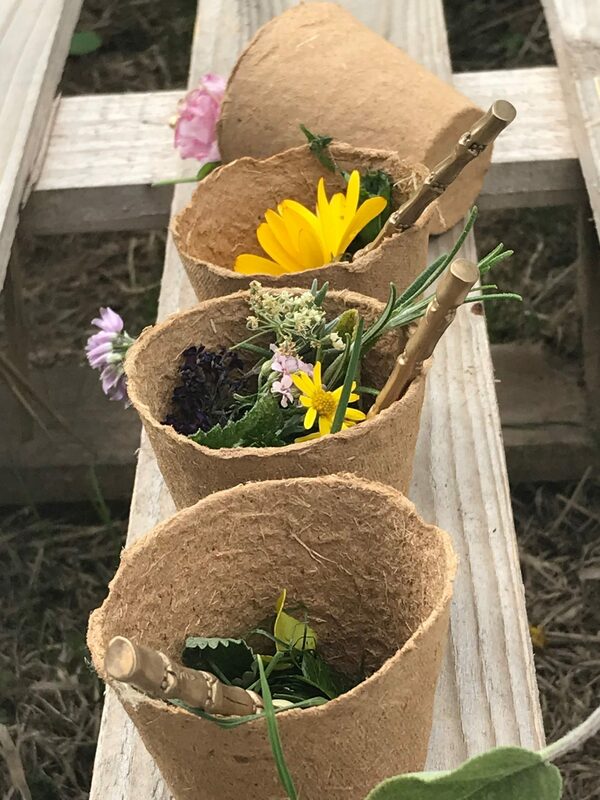 We are also very excited about running a new course with our wonderful colleague’s Adventure + in Clanfield, we have been plotting this one together for a while, to utilise our shared passions for transformative education for young people. Please respond to the email that will now be in your inbox.